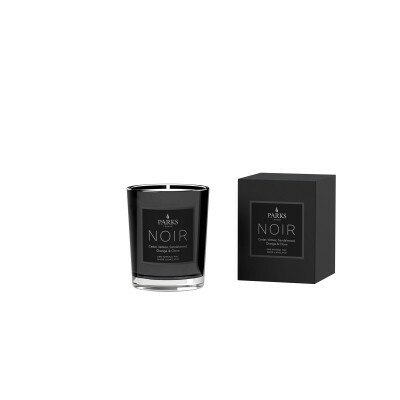 Our delightful collection of woody fragranced candles feature nutty and spicy scents with warm and mysterious notes. Explore our huge range of products that feature Lavender – a much-loved old favourite, well known for its ability to help you relax, calm your nerves and improve your sleep. Or soothe your senses with warming Cedarwood, a comforting and reassuring fragrance that adds a warm tone to many of our favourite blends. Cedarwood is thought to promote positive thinking, improve your personal outlook and boost self-esteem. 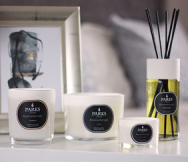 For a treat at the end of a long difficult day, relax with one of our magnificent Magnolia products – known to calm the anxious mind, restore and rejuvenate while surrounding you with an exquisite scent. 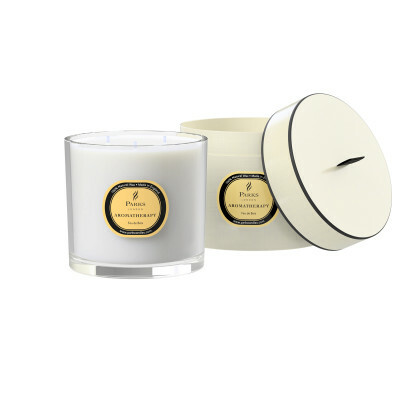 Or choose a candle featuring heavenly Honeysuckle in its blend – this addictive sweet fragrance will melt away your mental and physical stresses, leaving you with a calm, tranquil state of mind. Indulge with rare and precious Agarwood, a complex, deep and woody fragrance included in some of our most popular blends. This beautiful ingredient is highly prized as an oil in the Middle East but lesser known in the West. 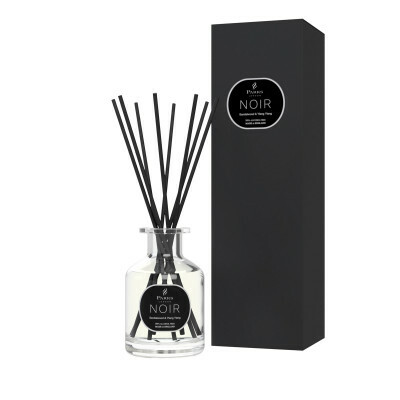 However, those in the know quickly fall in love with the delightful scents offered up by Agarwood, and our fragrances containing the ingredient can help create a wonderful ambiance in your home. Vetiver, a type of grass, is similarly deep and complex, providing a discernible tapestry of scents. It has a very pleasant, slightly musky, scent that makes it very popular in perfumes and room sprays. 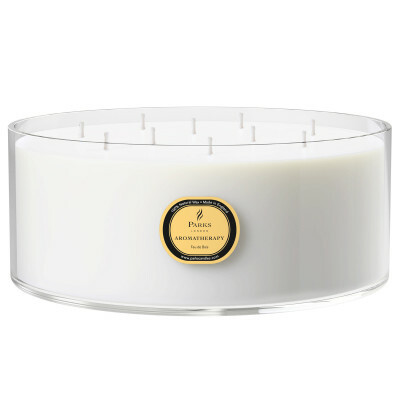 Our woody scented candles use our own blend of natural 100% vegan wax which we manufacture ourselves. Free from petroleum/paraffin, our luxury products are a healthy, eco and animal-friendly choice. Each product in our woody scented collection is presented in its own luxury packaging, making this range perfect for both using and gifting.